I hope the snow and cold this weekend helped put you more into the Christmas spirit. It is hard to believe that we have only seven school days left to the end of the second quarter and Christmas Break. It is very important that the students come ready to work hard and finish the semester strong. Congratulations to St. John School! They won an award in the Georgetown Christmas Parade for best Youth Traditional Christmas Float. Next Sunday will be our school Christmas Play at Cardome. There will be another performance after the Tuesday school Mass in the Church. Last week, teachers and parents were invited to meet with the architects to give input and ideas for the school at Cardome. There were many great thoughts provided to the architects. Please pray for those who have worked very hard over the last few years to move our school and church out to Cardome. This is a very exciting time for our parish and school! 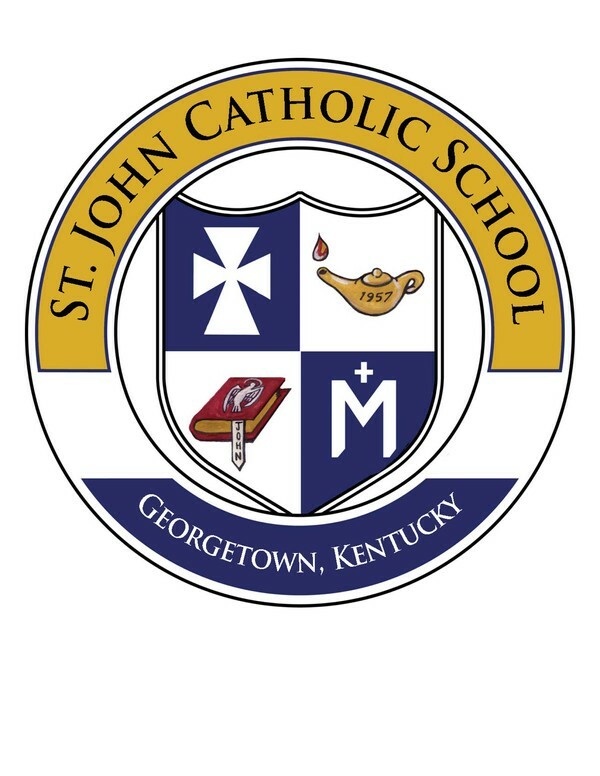 St. John School will not always follow the decision of Scott County Public Schools with regard to the closing or delay of school due to hazardous weather conditions. We will announce decisions as soon as possible on Lexington television stations. Please refrain from calling the office or faculty at home. Once the decision has been made and the school is open, we will not close early. Your children are safe. However, if you feel threatened by the weather or road conditions and want to pick up your children early, you may do so by coming to the office and signing them out. Please do not call the office to inform us you might come or that you are coming. We need to keep the phone lines open. Just come and sign them out. It will be an excused absence if your child has to leave early. If you want another parent to pick up your child they must be on your pick-up list. If they are not, you must call the office to give us permission to release your child. 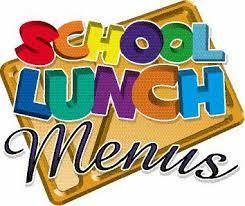 If the decision is made to close the Afternoon Preschool class or the After School program parents will be notified. St. John School Christmas Play!! Mark your calendars now! Sunday, December 17th, at 3pm in the Cardome Chapel. Click here to view a link to all rehearsal schedules and information about the day of the play. We will also have a second performance of the play on Tuesday, December 19th after the 8:30 Mass. Don&apos;t forget to place your Scrip order. The last order for 2017 will be placed on Tuesday, December 12th. Gift cards make great teacher gifts! Please contact Jennifer Hernandez at jennmpt@yahoo.com with any questions! We will not be holding after school art clubs and classes in December. We will resume in January. Thank you! 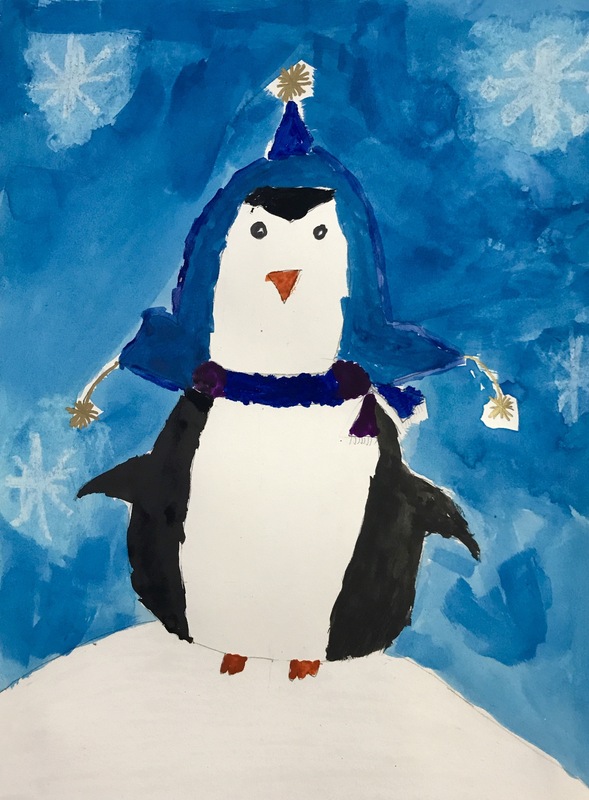 For any questions on the Christmas Cards or donation of supplies or usable items to the Art Room please contact Miss Barb at bmoore@stjohnschoolonline.org. Thank you! It is time for some basketball! Click here to download a copy of the schedule. Choral Concert. We will also have a second performance of Christmas Hang-ups. Click here to download the menu for December. Registration is open to the public. Please help spread the good news about our school. 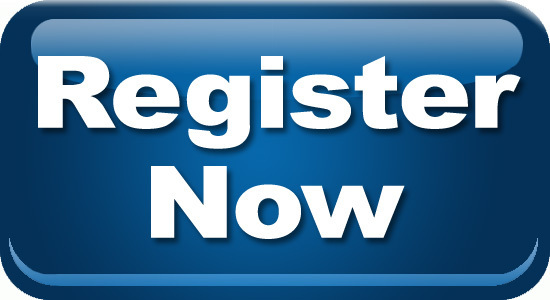 Visit the school website at www.stjohnschoolonline.org to download a registration form.